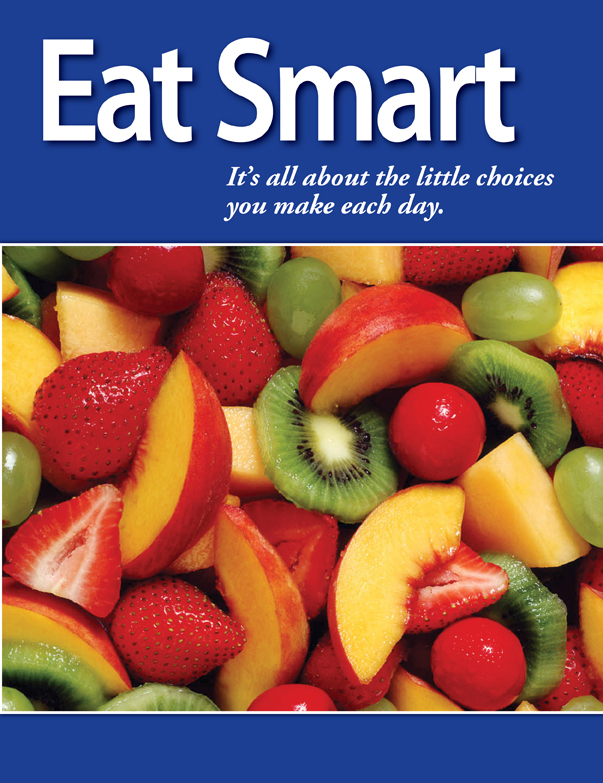 Good nutrition is all about the little choices you make each day. 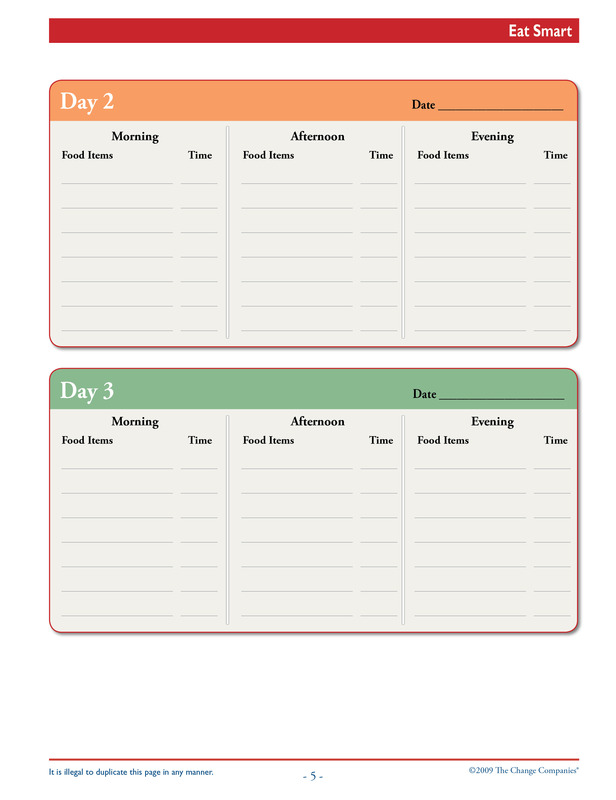 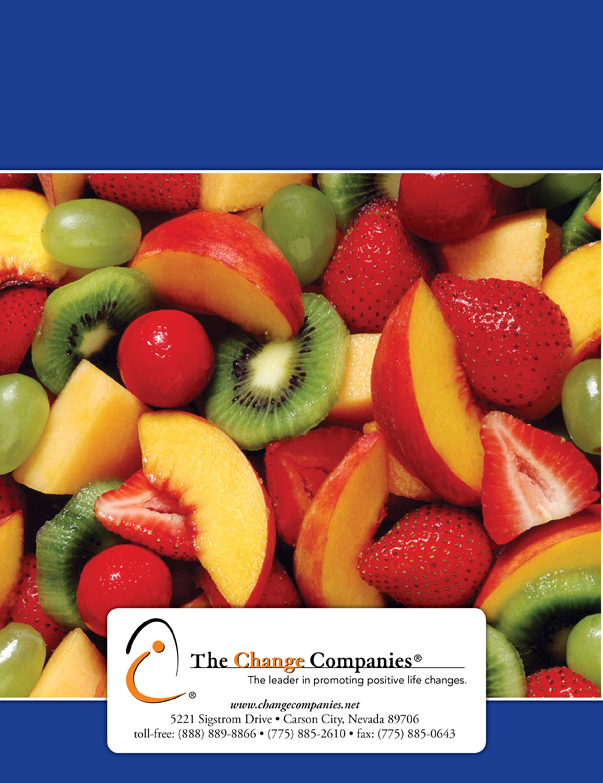 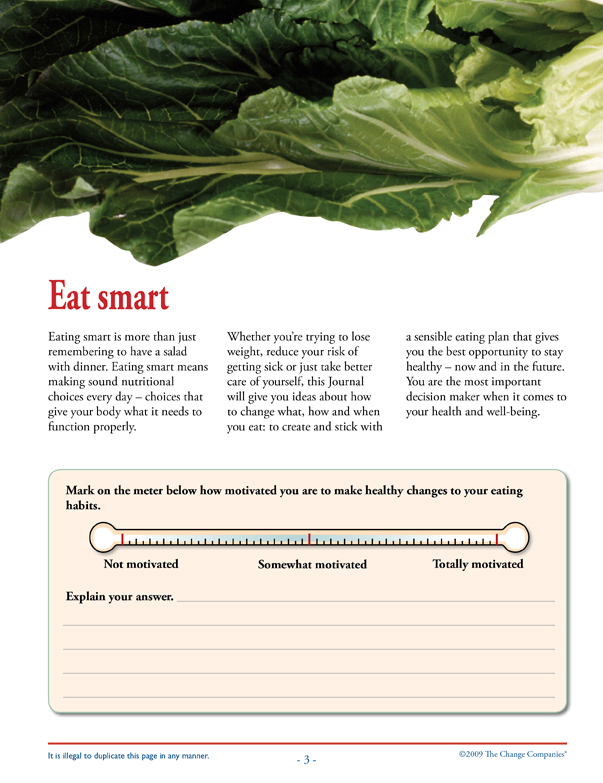 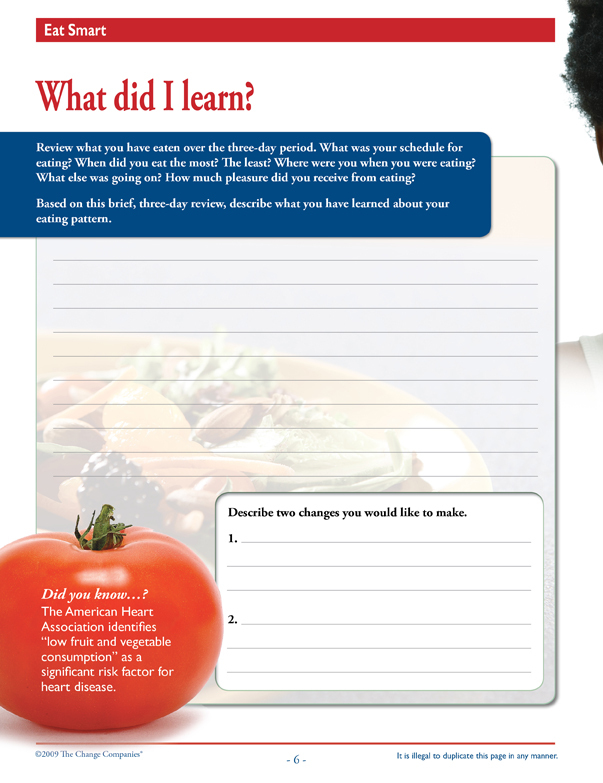 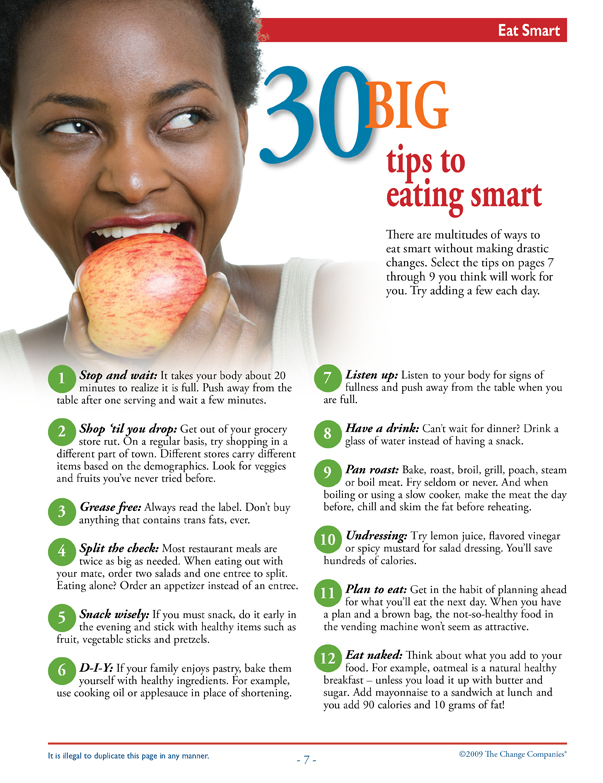 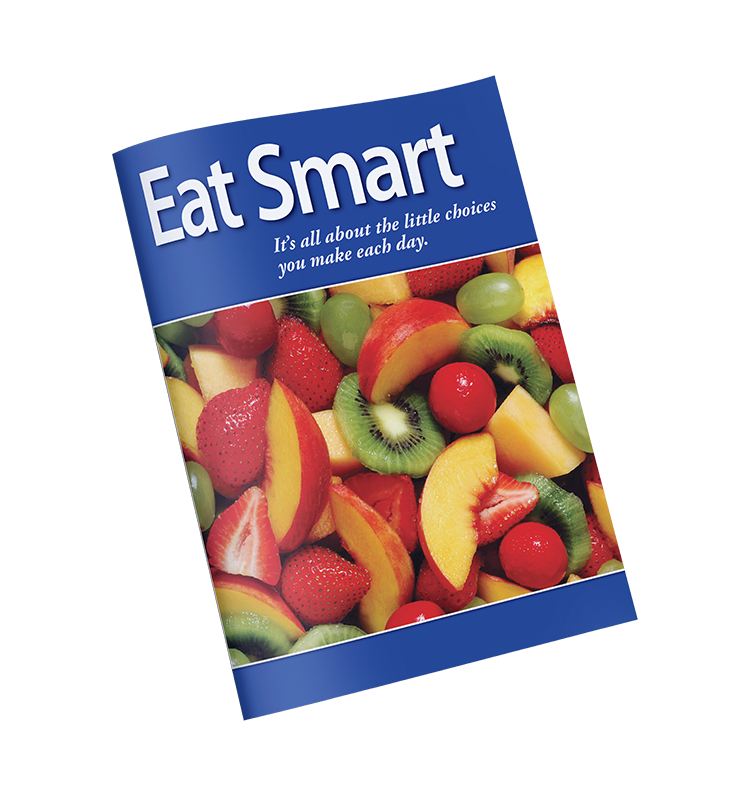 The Eat Smart Journal is packed full of facts, suggestions and strategies centered around making healthy food choices. 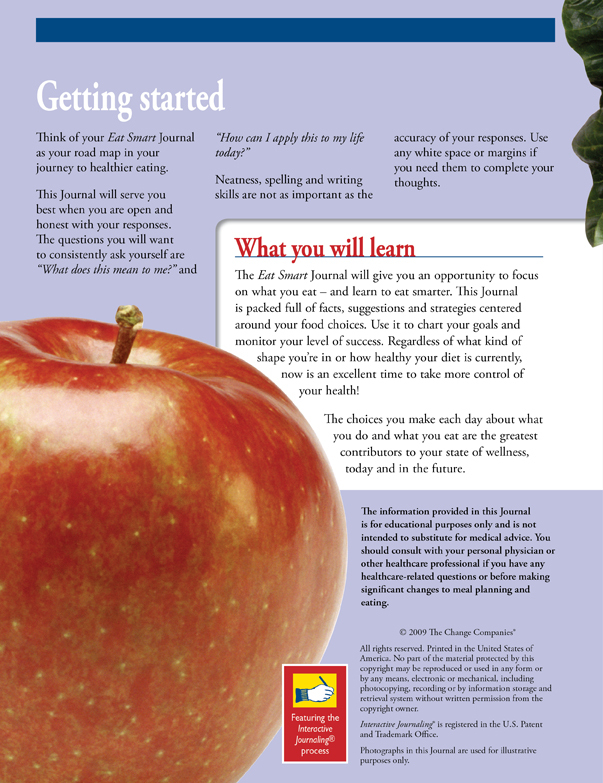 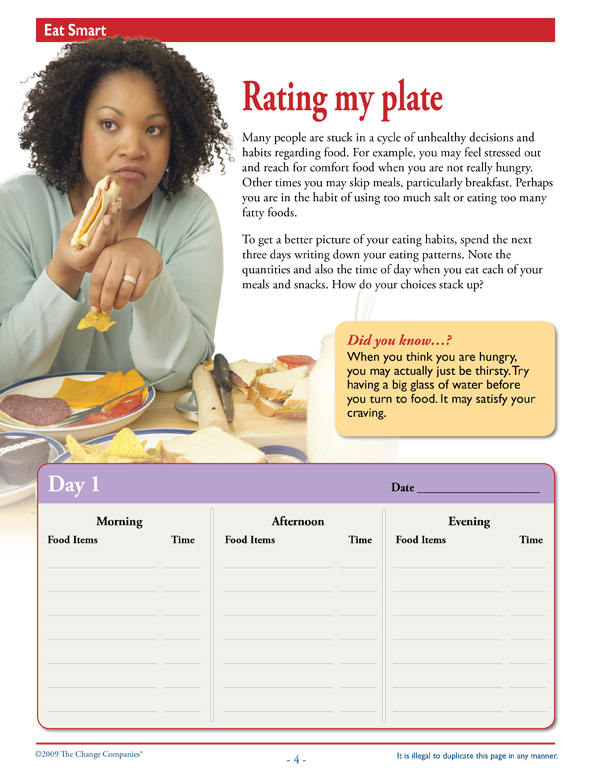 Regardless of what kind of shape participants are in or how healthy their current diets are, this Journal helps them make sound nutritional choices.